Novak Djokovic has proven to be extremely versatile with his equipment without missing a beat. He won Wimbledon, switched to a new version of his HEAD Speed racquet, won the US Open, switched to new ASICS shoes, and then won the Australian Open. 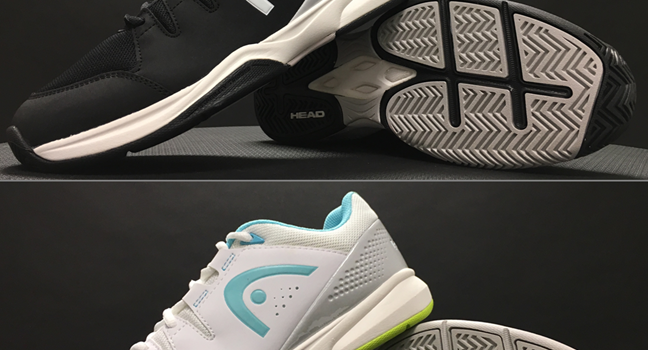 In this piece, we dive deeper into his new ASICS Court FF 2 Novak Tennis Shoes. adidas is officially replacing Barricade Tennis Shoes with new Court Tennis Shoes. 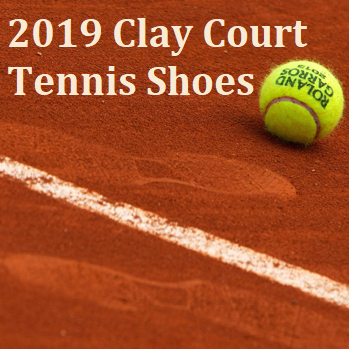 As you’ll see, each new “Court” shoe seems to have something in common with a “Barricade” shoe. While I’m hesitant to call the Court versions updates of the Barricade models, many of the technologies have been carried over and modified for the major release.